Residents may have just moved in, but there’s no better time to convince them to stay for another year. 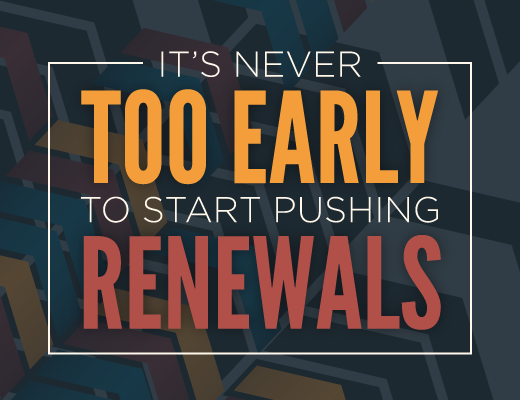 Start marketing to your current residents early so you aren’t in trouble down the line. Plus, the best customer you can have is your current customer — see what we did in Buffalo to give leasing a boost.